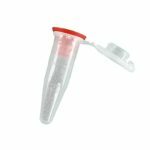 Bead lysis kits for the homogenization of large, tough samples. 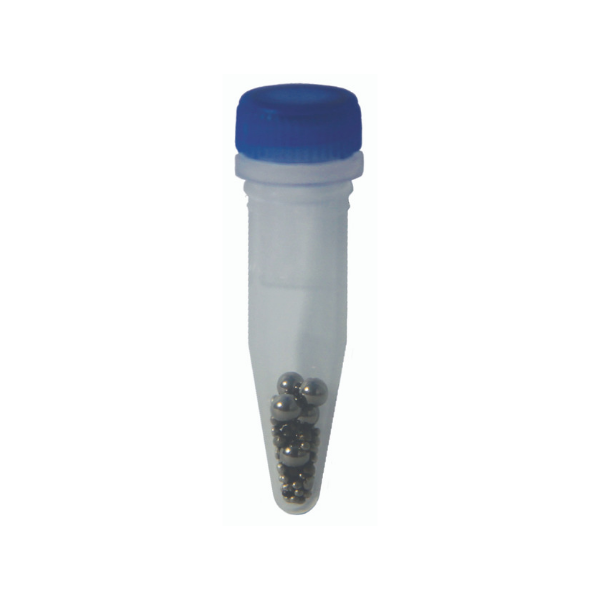 Pack of 50, 1.5 mL RINO® screw-cap tubes prefilled with stainless steel beads. 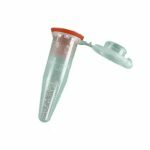 RNase free. Pre-loaded RINO tubes for homogenization of large tough samples in BBY24M, BBX24 or BBX24B Bullet Blenders® (only use with RINO lid gasket installed). RNase free. Pack of 50.